*Hulu released the premiere episode of its new virtual reality (VR) music series “On Stage” via its Hulu VR app on Thursday, with Lil Wayne as its first subject. The show, produced in cooperation with Live Nation, aims to give viewers a closer look at some of music’s biggest stars. 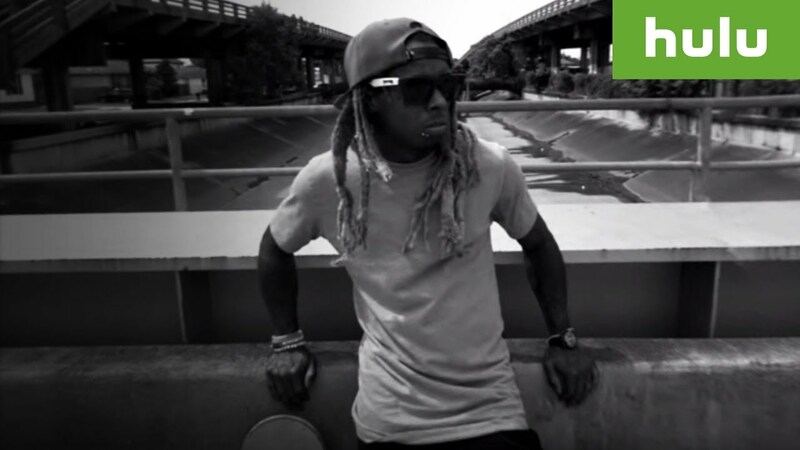 Weezy is shown skateboarding the L.A. river, performing, and telling viewers how all of this ties together. Hulu also released a 2D version on its website Thursday that also serves as a behind the scenes look at the VR shoot, showing how certain scenes were shot with VR cameras rigged to drones and other equipment. Hulu first debuted its VR apps last May. A second episode of “On Stage” featuring Major Lazer is set to debut later this year.